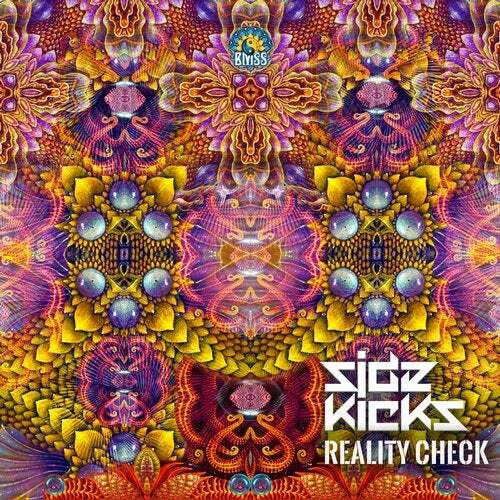 Sidekicks comes out with their second EP for BMSS after a hugely successful debut by these LA based artists. Following on from "Tonal Abuse", "Reality Check" continues to reveal their dark hypnotic soundscapes. Glitchy, metallic and intensely haunting, their foray into music made for peak night time moments continues with two electrifyingly dangerous tracks that grind over rolling mesmerizing basslines. Menacing music for post midnight dance floors.